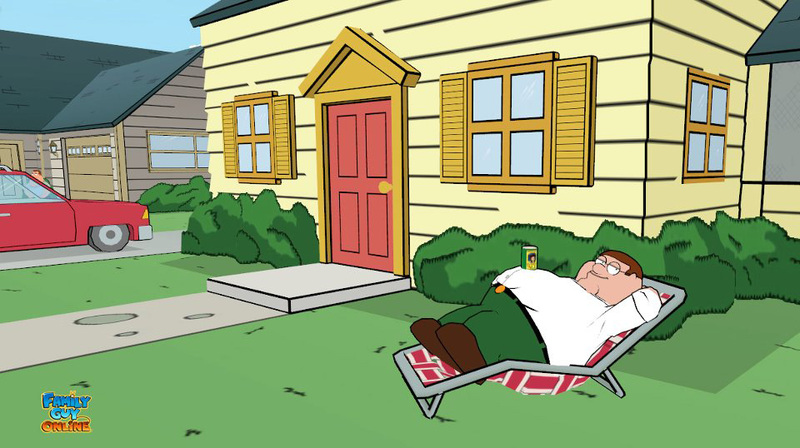 Family Guy is a popular and hilarious show that never got a game that made justice to the wonderfully twisted characters such as Peter Griffin and Stewie. 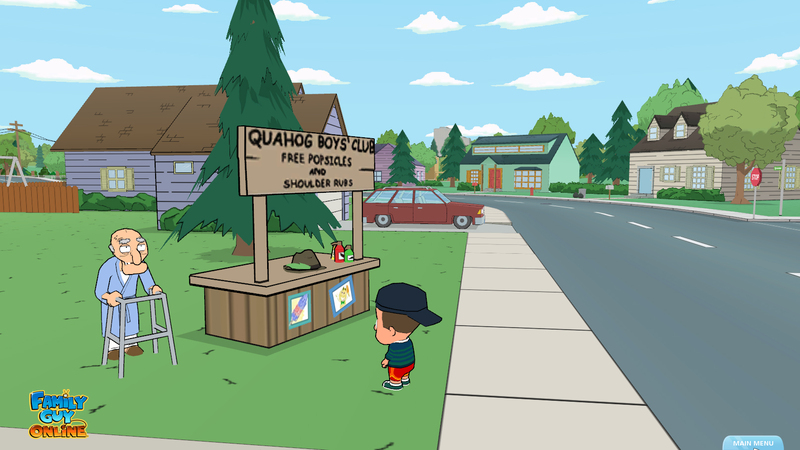 Family Guy Online takes us to the city of Quahog and makes us part of the show, interacting with all our favorite characters, including the The Greased-Up Deaf Guy. 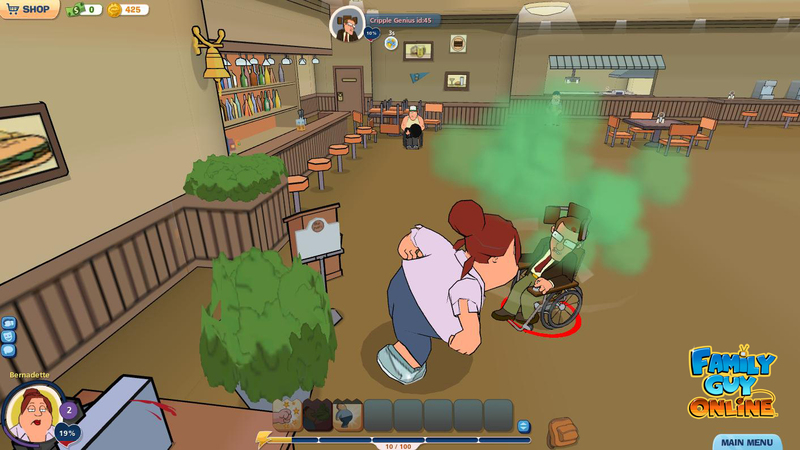 Running in the Unity engine, Family Guy Online is a browser-based game with cel-shaded visuals that capture the colorful look of the show. 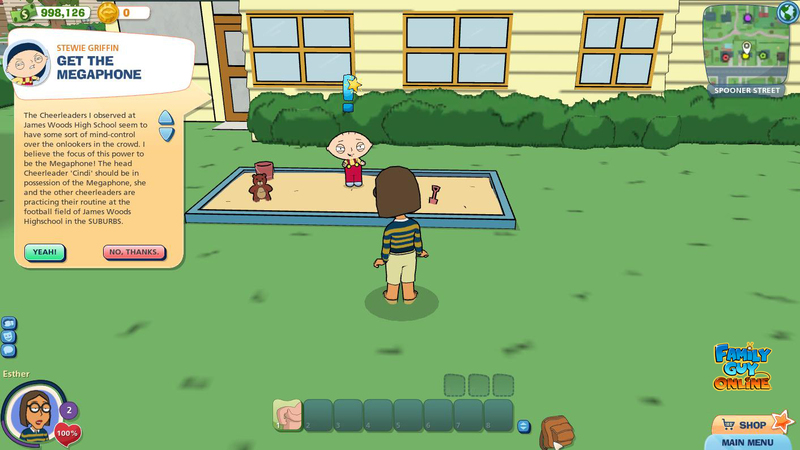 The choice for the browser was to keep it accessible to casual gamers while trying to make it appealing enough for core gamers. The cast of the show is onboard to record voices for their characters giving it the authentic touch that make it a must for fans.